Campus’ own fully stocked pharmacy is open every day throughout the working week, providing students and staff with the opportunity to fill prescriptions and seek helpful heath advice on campus. 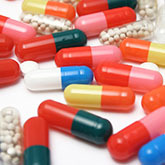 TIP: Stop by after visiting the on-campus doctor and turn UWA your one stop medical shop. Opening Hours: Monday to Friday, 8:30am - 5:00pm. The Eyecare Centre can take care of all your spectacle and contact lens needs. 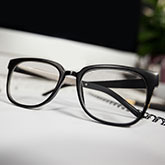 Eye examinations are bulk billed to Medicare, and HICAPS is available for health fund claiming. Winning! Opening Hours: Monday to Friday, 9.00am - 5:00pm. This is a great place to find bargain books or make quick cash on textbooks you no longer need (or want!). Stop by to peruse the ever-growing selection of text books or get advice from the legendary Bookshop Manager, Paulino. Sore gums? 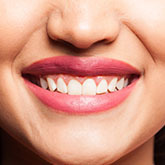 Cracked tooth? Simply in need of your yearly check-up? Head to Matilda Bay Dentist for all your dental needs on campus! Tucked away at the back of the Ref Courtyard, Vlad offers the most economical service in Perth. 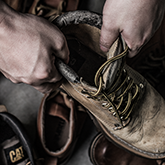 Stop by to get your keys cut and shoes fixed to look like new. 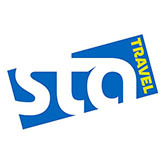 For all your travel needs – including exclusive student airfares, adventure travel, student exchange, lay by ‘book now, pay later’ flights and tours, exclusive Contiki discounts – see the experts at STA Travel. 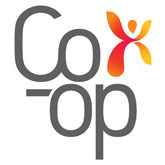 Visit the Co-op for all your required books and unit readers, plus stock up on their trusty range of stationery, fun gifts and more. Time poor? Fret not. 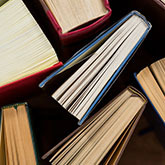 You can also check your booklists online, order your books from the Co-op website and have your order delivered or ready for in-store collection. 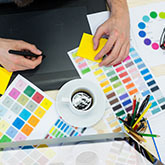 If it’s a professional look and feel you’re after look no further than UniPrint, the on campus print specialists. They offer a range of print services for students, staff and the general public including colour and black & white printing, photocopying, poster printing, binding, laminating, faxing and scanning, not to mention dissection kits and lab coats. 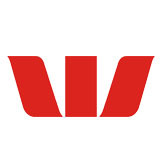 Westpac offers a comprehensive suite of banking services such as personal loans, credit cards, day-to-day banking products and an afterhours ATM. They specialise in migrant banking and low cost loans – making them the perfect banking destination for staff and students alike. 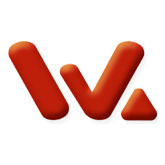 Winthrop Australia is an Authorized Reseller and Service Centre for Apple, Microsoft Surface and Lenovo. Their retail store and service department is located on the ground floor of Guild Village and holds a range of accessories for Mac and PC. No appointments are necessary! Simply pop by and let their knowledgeable team help you.